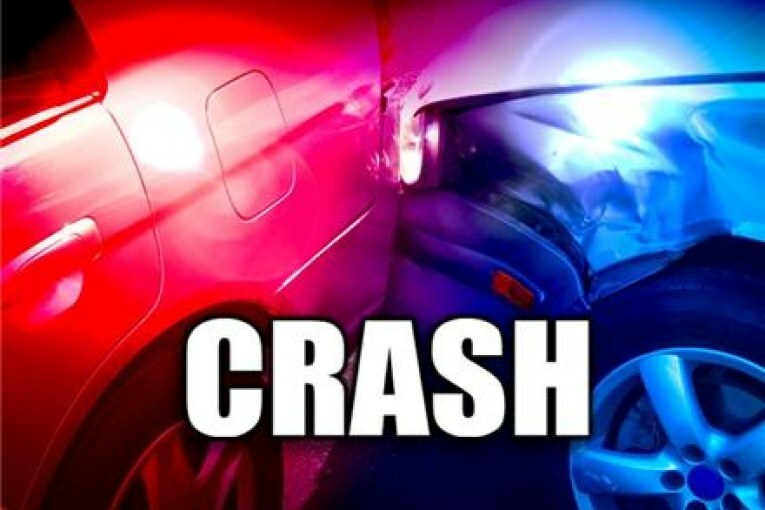 223am-Fire and EMS are on the scene of a motorcycle crash in the 12000 block of Lyra Drive in the Seven Coves Subdivision in Willis. Initial reports are a male in his 20’s crashed a dirt bike into a parked car. He is being transported in critical condition to Conroe Regional Trauma Center. DPS is investigating.